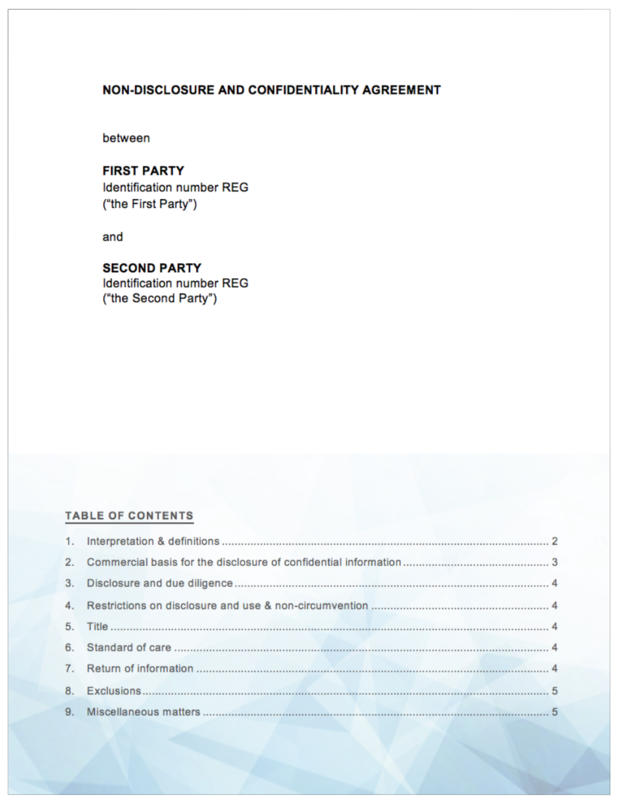 This agreement regulates the disclosure of confidential information by one party to another. Make sure you are protected. The protection of confidential information is vital, particularly if you are intending to enter into negotiations of any sort relating to various corporate transactions. Don't enter into any negotiations without the protection of a comprehensive Non-Disclosure Agreement. 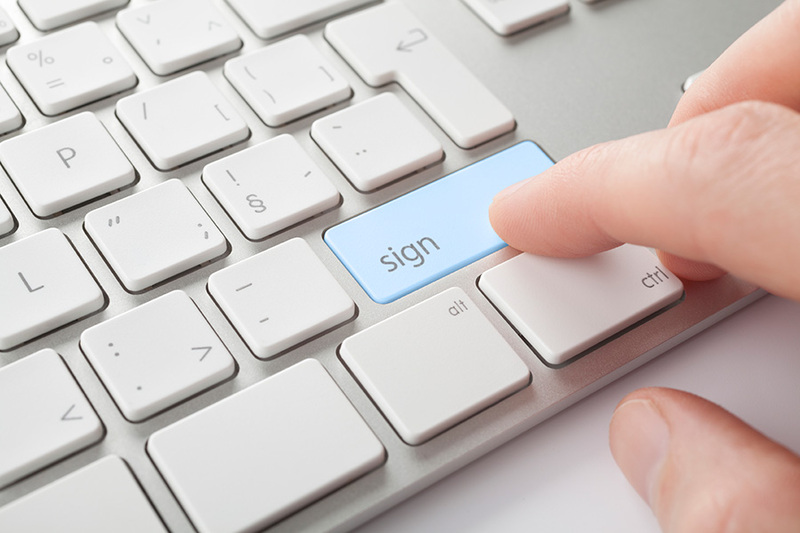 The Contractzone agreement will be provided in word and pdf format and can be completed in under 10 minutes. 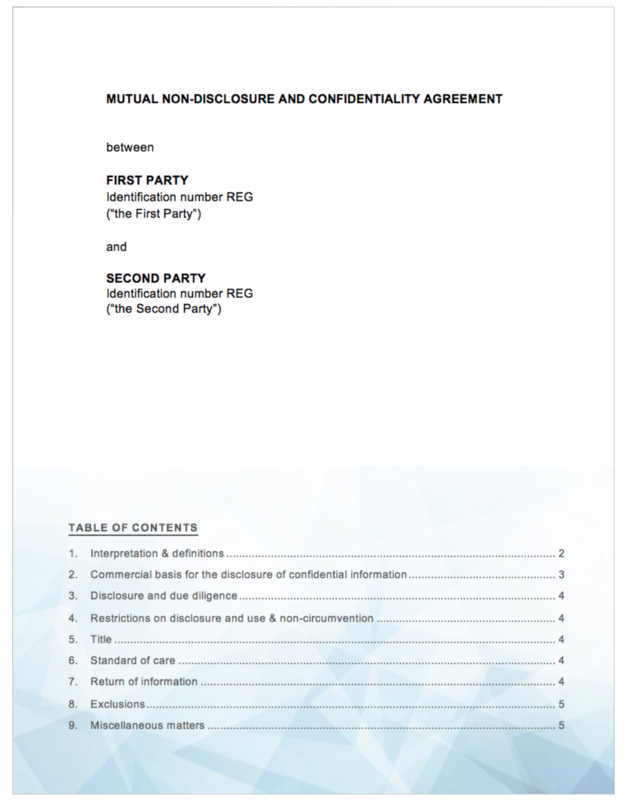 This agreement provides for the exchange of confidential information between parties and for the protection thereof for both parties. I need something specific drafted into the contract.How do I make payment if I buy a contract? If you have any specific requirements, we are here to assist you. Our legal team is available to assist you and provided that your changes do not require substantial drafting, we will assist you in the process at no additional cost. Talk to us about your requirements, either through the online chat service on our site, or by phone on 011 783 8017 or email us at admin@contractzone.co.za. We have integrated our software with Paym8, which allows safe and secure online purchases. Simply complete the registration process, access your contract and then proceed to the payment gateway. It is seamless.